As I sat on my university campus in Nashville wondering where the hell spring was, Bob Sumner lounged in the outdoor area of a restaurant on Sunset Boulevard enjoying the 90-degree weather as he feasted on the fruits of over more than 30 years of hard work in the entertainment industry. A long way from our shared hometown of Roselle, Sumner describes himself as bicoastal, splitting his time between New Jersey, California and everywhere in between. Even though we connect over the phone, something about him feels so familiar. The embodiment of true Jersey energy, Sumner’s speech is confident and direct, understandably so considering his roots, success, and longevity. Talking with him felt like visiting home. Sumner is best known as co-creator of Def Comedy Jam. Over his long career, he has pushed Black stand-up comedy the forefront of American entertainment. Working alongside Russell Simmons and Stan Lathan, Sumner ushered some of the most well-known comedians into the spotlight, by offering them a new, vibrant and innovative platform on a network that provided them with an opportunity to “bring their nightclub act to television.” Presently, Sumner is hitting comedy gold again with his genre blending series Laff Mobb’s Laff Tracks. 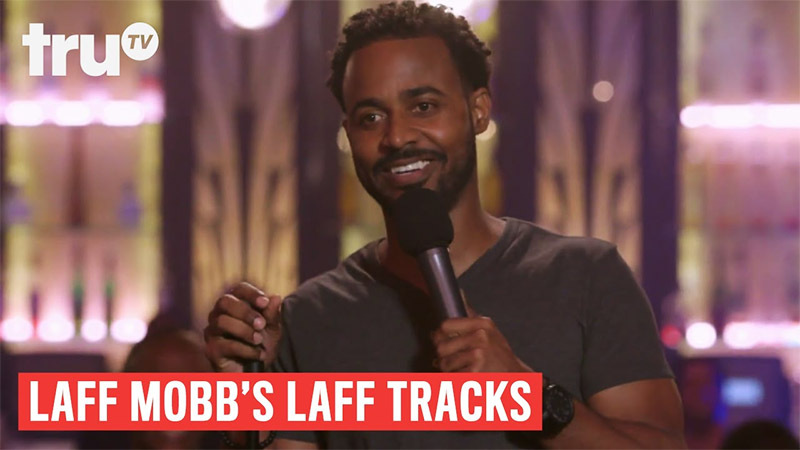 Laff Mobb’s Laff Tracks functions as a mix between stand-up and sketch comedy. Host DJ Cipha Sounds welcomes the latest comedians to perform their material in front of an intimate audience in what appears to be a small nightclub. At-home viewers witness cuts from the comedian voicing their bits to sketches that bring the comedian’s stories to life, in what Sumner calls “re-creations.” The vision of the comedian meets that of the director of the sketch, resulting in hilarious narratives enhanced by the inclusion of props, scenes, and gestures. 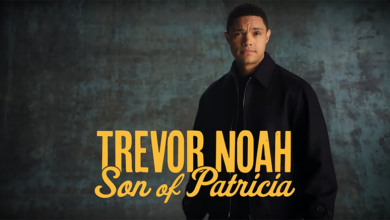 Each episode is 25 minutes and consists of several narrativized bits that typically run between one and three minutes. Ultimately, to really understand the format of the show and to experience the humor in its entirety, you just need a few minutes to experience if for yourself. 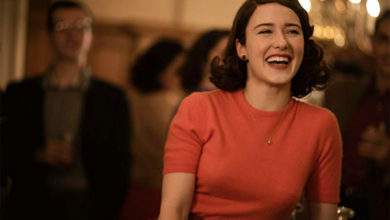 You can read my original review of the show for some hilarious examples. The idea for Laff Mobb’s Laff Tracks started quite haphazardly according to Sumner. A couple of his assistants discovered some audio he had laying around the office and decided to act out the content. They then uploaded the video to YouTube where it received over 70, 80 million views. Sumner and his assistants not anticipating such a response called the happenstance “magical” and followed up with several more re-creations that produced similar viewing results. 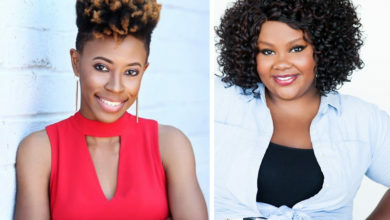 Eventually, several networks approached Sumner and after consideration Laff Mobb’s Laff Tracks landed a home with the “still fledging” network, TruTV. Sumner with a seasoned confidence, is sure of what he brings to the table and understands this collaboration, as mutually exclusive. TruTV provides the platform and he and his team develop/produce the content and build the audience, “bringing more eyeballs” to the channel. When it comes to recruiting comedians for Laff Tracks, Sumner relies on his gift of “having his finger on the pulse, talent, and flavor of what’s next.” Thus, the allure of the show, not only lies in its unexpected start/humble beginning, and ability to brilliantly blend comedic formats, but its selection in super talented stars on the rise. 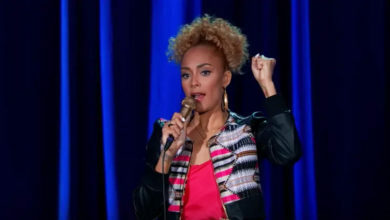 Sumner explains “the beauty of Laff Mobb’s Laff Tracks is that it gives the comedian an opportunity to really perfect their stand-up and tell a story.” Introducing comedians like Mark Viera, Meshelle, and Tyree Elaine to the platform that is television, Sumner’s formula for success is unparalleled. While Sumner might summarize and credit his success to “knowing and staying in his lane” it appears that he is traveling on at least a six-lane expressway. In addition to spearheading a show, Sumner runs the American Black Film Festival’s (ABFF) annual Comedy Wings competition and currently serves as Comedy Curator at the historic Apollo Theatre in Harlem, NY. 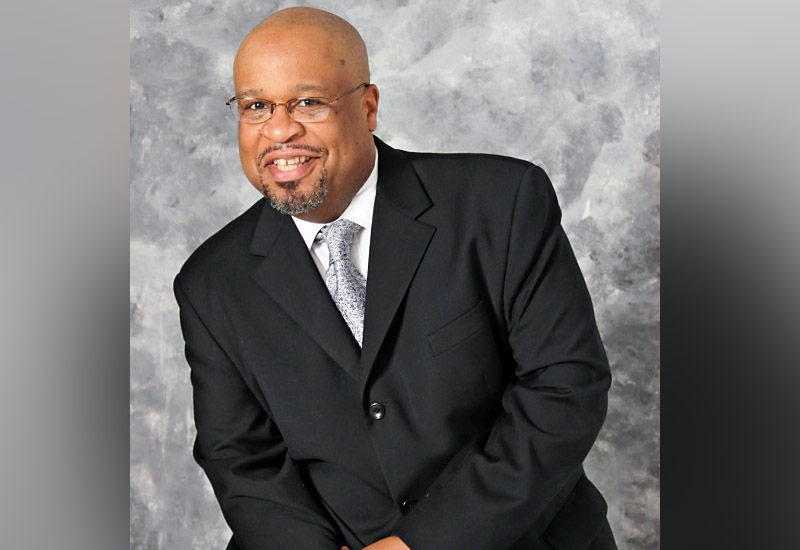 In addition to preparing for a second season of Laff Mobb’s Laff Tracks Sumner the entertainment veteran is also working on a documentary about his life and career. Tracing his roots as a radio DJ at Seton Hall University to becoming one of the premiere producers of comedy. During the time of the interview, Sumner was still patiently awaiting the call for a second season pickup. You can show your support of the show and keep updated on Sumner’s ventures by following him on Twitter at BobSumner24, Instagram @bob.sumner and on Facebook at Bob Sumner’s Comedy Spot. 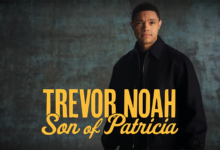 Review: Trevor Noah’s "Son of Patricia"
What Makes Mrs. Maisel So Marvelous? 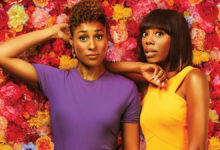 ‘Insecure’ Season 3: Will Issa Get Her Life?